Durable Resin, the fourth Formlabs Engineering Resin, is now available to order from the store! A plastic that’s both stiff and flexible, Durable Resin is perfect for prototyping polypropylene parts. Parts printed with this material bend without breaking, have high impact strength, and are smooth and glossy like an everyday plastic. Durable is ideal for prototyping consumer products, packaging, and low-friction and low-wear moving parts. Read on to learn more about the range of applications for Durable, how we developed this material, and what’s changed about the formulation since we first announced it in October. Want to order Durable now? Visit the store. We'll start shipping cartridges in two weeks. Or, if you’d like to get a feel for this new resin first, request a sample part. The thermoplastic polymer polypropylene (PP), first formulated in the 1950s, is now one of the most commonly used plastics in the world, chosen by product designers for its low modulus and high impact resistance. Common uses for polypropylene include car bumpers, plastic chairs, and food containers. Typically, final polypropylene parts are manufactured through CNC machining or injection molding. 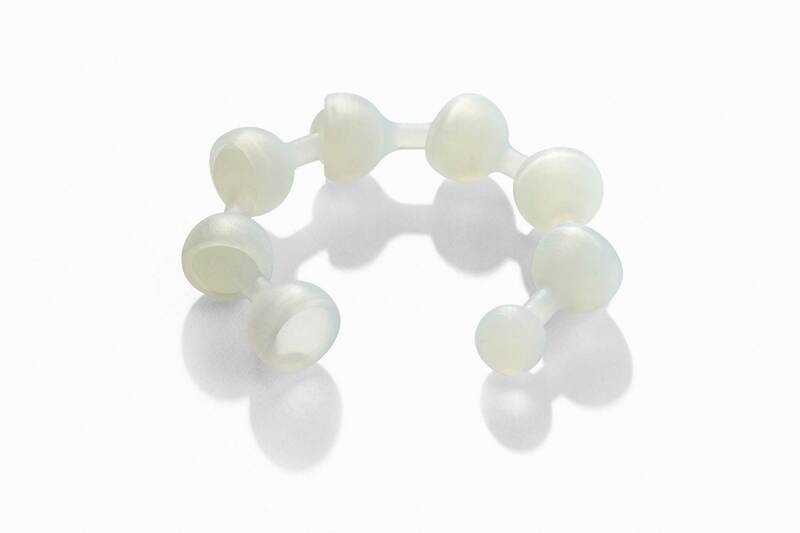 Durable Resin can be used to prototype wear-resistant ball joints. Durable Resin can be used to prototype parts that look, feel, and behave like polypropylene, for example, impact-resistant cases, snap fits, ball joints, flexures, vacuum formed parts, and large assemblies that need to be disassembled and reassembled. Use this wear-resistant, ductile resin for parts where deformation is preferred to breaking or cracking, or for parts that need to deform multiple times. To learn more about Durable Resin's properties, download the material data sheet. To print with this resin, you’ll need to make sure your software (PreForm and the Form 2 firmware) are up to date. Download the latest software update. If you’ve been following Formlabs closely, you might have noticed that this material’s color and formulation have changed a bit since we first announced its development in October. 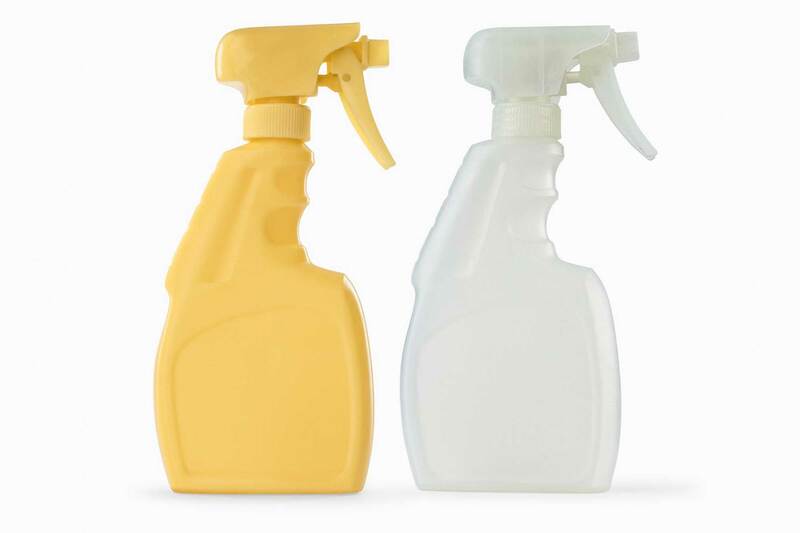 We significantly reformulated Durable to improve its mechanical properties. When we’re developing new 3D printing materials to simulate existing plastics, we try to keep the focus on what qualities of that material the customer really cares about. To get a feel for this, we start by reaching out internally to Formlabs engineers. Then, we talk to people using our printers outside of HQ to validate and determine what to focus on. As we begun to develop and test Durable in larger quantities, we realized that it was worthwhile to change the formulation. We improved the mechanical properties of the material, and removed the component that lent to the original yellow color. Hence, the new, frosted clear Durable was born. We improved Durable’s mechanical properties, and removed the yellow component that lent to the original color. The new Durable color is a frosted clear. Within our library of engineering materials, the new Durable sits between our Tough and Flexible resins: it’s stiff and strong, but also pliable. Get a full overview of Durable’s properties and how it compares with other Formlabs Engineering Resins. We’re really happy with the improved material, and excited to get the newly formulated Durable Resin into the hands of engineers and designers everywhere. Want to see what Durable is like for yourself? Request a free sample part!